Most people would remember Rogers from his early days as the host of long-running children's series, 'Mister Rogers’ Neighborhood' (that ran from 1968 to 2001). Whether it's his portrayal of Walt Disney in 2013's 'Saving Mr. Banks' or a gritty American hero in 'Sully', Tom Hanks has never failed when it comes to breathing life into biopics. His next project, however, is extra special. Donning a familiar bright red sweater and a neatly-combed hair - a look reminiscent of beloved TV host Fred Rogers - Hanks is the star of an upcoming movie about Mr. Rogers. 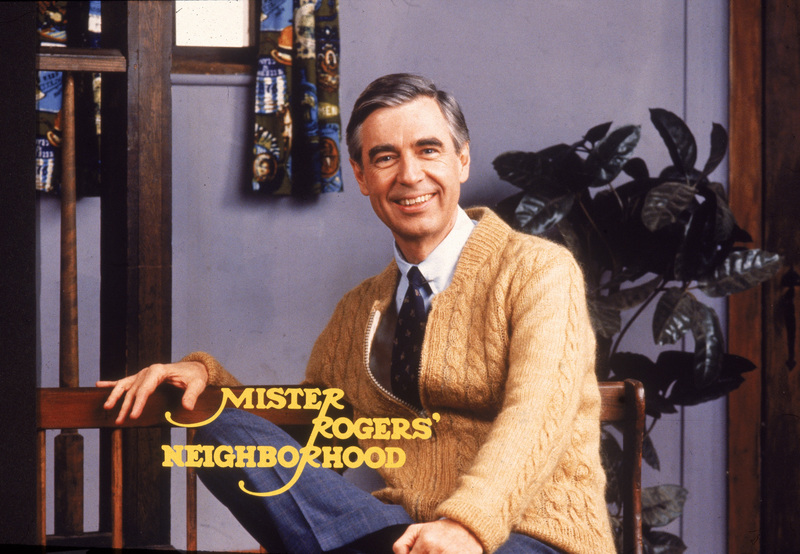 Most people would remember Rogers from his early days as the host of long-running children's series, 'Mister Rogers’ Neighborhood (that ran from 1968 to 2001). During his primetime on television, the TV personality was not only a loved face but also was known for his acts of kindness and the message of empathy that he expressed through his many shows and appearances. Hanks' untitled project would, however, concentrate on one particular aspect of Roger's life - which is his unlikely friendship with journalist Tom Junod (starring Emmy winner Matthew Rhys). The film is described as "a timely story of kindness triumphing over cynicism, based on the true story of a real-life friendship between Fred Rogers and journalist Tom Junod." "After a jaded magazine writer is assigned a profile of Fred Rogers, he overcomes his skepticism, learning about empathy, kindness, and decency from America's most beloved neighbor." Tom Hanks attends the 31st American Cinematheque Award Presentation Honoring Amy Adams Presented by GRoW @ Annenberg. Presentation of The 3rd Annual Sid Grauman Award Sponsored by Hill Valley, presented to Richard Gelfond and Greg Foster on behalf of IMAX at The Beverly Hilton Hotel on November 10, 2017 in Beverly Hills, California. Marielle Heller (of fame The Diary of a Teenage Girl) will be directing the film from a script written by Noah Harpster & Micah Fitzerman-Blue. With inspiration Junod's famous "Can You Say...Hero?" 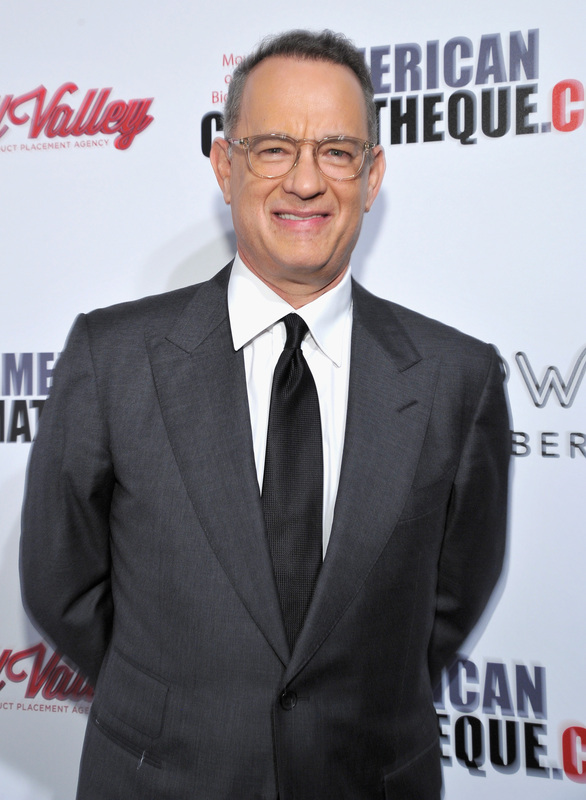 article serving as the inspiration for the project, the Hanks-led film will also star actor Rhys, Susan Kelechi Watson, and Chris Cooper.